David and all the house of Israel were dancing before the Lord with all their might, with songs and lyres and harps and tambourines and castanets and cymbals. Music is a vital part of our worship here. Together through hymns, responses, anthems and other special music, we offer our lives in praise to God. During each of our three weekly services, you’ll find our choirs and musicians enriching our worship experience as they use their musical gifts together. Sanctuary Choir rehearses Thursday evenings at 7 pm September – June and sings weekly at the 10:15 am service as well as other services and events during the year. Interested in singing? Contact our Director of Music Ministries, Chris Fortin. Join us Wednesdays from 5-6 pm to explore using your musical and other talents in service to God. All students in grades 6-12 are invited to join. You’ll have an opportunity to sing, ring bells, play other instruments, compose music, and participate in other fun musical games and activities together. Bring your own devices & instruments as well! Our Children’s Midweek Ministry program (click for details) contains a music element and provides an opportunity for children to find their singing voices and use them to praise God in worship! The children have fun singing, learning basic music reading, playing instruments, learning Bible stories reflected in the texts of the music, learning about the Christian year, and preparing for worship leadership. If interested in joining the Children’s Music programs, contact Beth Donley, Director of Children’s Music Ministries, 908-500-1789. BRPC has had active handbell choirs since the 1950’s. The church owns six and a half octaves of Whitechapel Handbells crafted in London, England, as well as three octaves of Malmark Choirchimes. We presently have two adult bell choirs and one youth bell choir that rehearse weekly and play at various services and area events during the year. 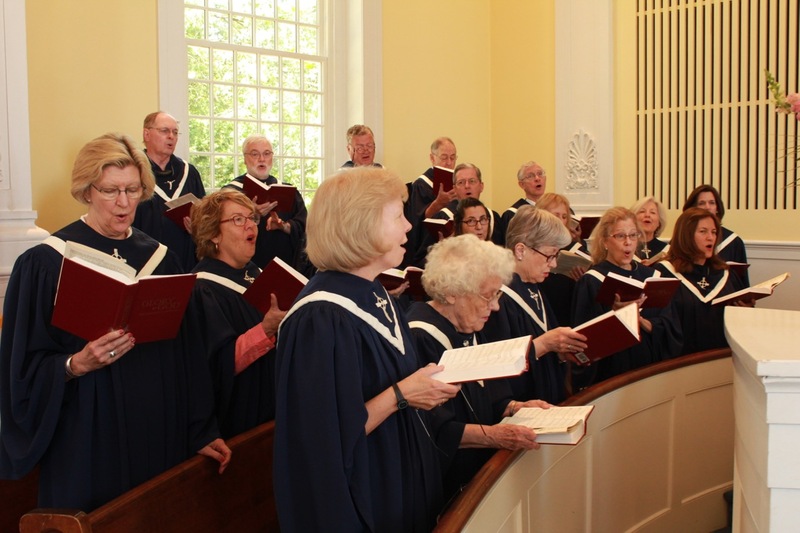 Alpha Bell Choir rehearses Tuesdays at 6:15 – 7:15pm and is made up of adult ringers. Ability to read music is important, but prior handbell experience is not required. Interested in ringing? Contact our Director of Music Ministries, Chris Fortin. 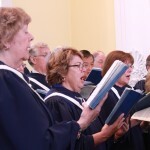 Knox Bell Choir rehearses Tuesdays at 7:30pm – 8:45pm and is made up of experienced ringers. Individuals ringing in this choir must have a musical background and/or have handbell ringing experience. Interested in ringing? Contact our Director of Music Ministries, Chris Fortin. In celebration of the seasons of Advent & Lent, we offer an oratorio during each. These dynamic performances include a large choral work sung by our Oratorio Choir accompanied by an orchestra, and also feature our Knox Bell Choir. All are welcome to attend Sunday, December 2nd and Sunday, March 31st at 4pm followed by a wonderful reception afterward in Westminster Hall. A free-will offering is taken which supports Friends of Music, BRPC’s special music fund. Click here to donate. Join us March of 2019 for these three half-hour services of music, readings and prayer that offer a quiet, reflective time out of our busy schedules during the season of Lent. You’ll be inspired by the music of guest artists and our own Finley Singers. Following each service, lunch is offered in Westminster Hall. Bring a friend! The children’s choirs offer two special music programs during the year – one in December during the Advent Festival and one in May during a 10:15 a.m. worship service as the culmination of the choir year. The musicals, directed by Beth Donley, provide an opportunity for children to find their singing voices and use them to praise God.